The Round Rock ISD Bilingual Program is a full time Dual Language (DL) Immersion/Two-Way bi-literacy program model. The Dual Language program is required to be offered to native Spanish speakers qualifying as Limited English Proficient (LEP) also referred to as English Learners (ELs). All ELs will be offered the Dual Language program. Native English Speakers may enter the program during Kinder and the first day of first grade. Class size must remain within the state guidelines and space availability is limited. In Round Rock ISD, the Dual Language program begins in kindergarten and continues through fifth grade at the 12 designated campuses. Our district offers the 90:10 Spanish Immersion model. In this model, Prekindergarten and Kinder students are instructed in Spanish for 90% and in English for 10% of their instructional day. All students in the program learn to read and write in Spanish first. Every year the students receive more English and less Spanish until 4th and 5th grade where the instruction is 50% in Spanish and 50% in English. 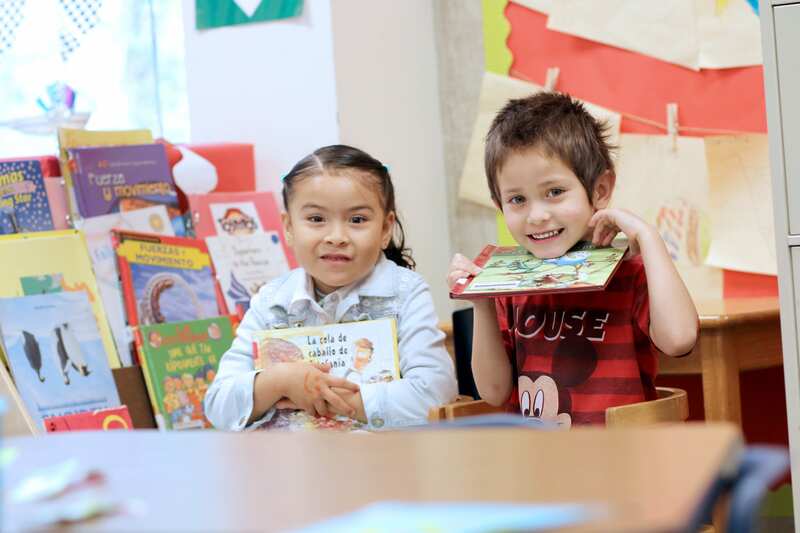 Parents of students entering kindergarten with English as their first language have the opportunity to participate in the district’s dual language program. In this model, kindergarten students are instructed in Spanish for 90% of their day and in English for the remaining 10% of their instructional time. 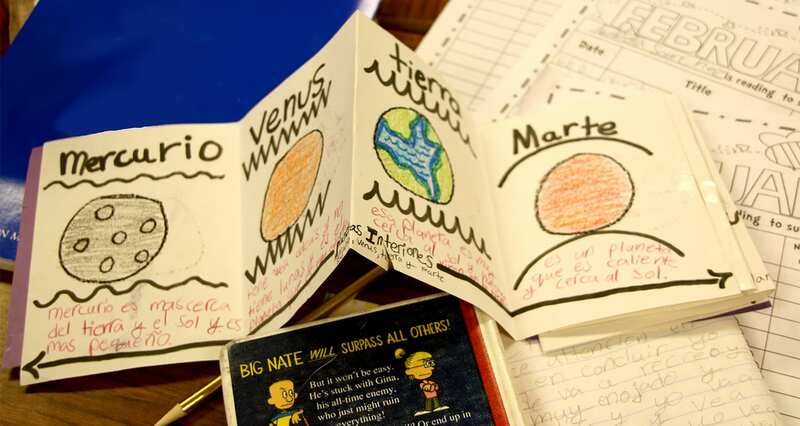 The goal of this program is for students to become bilingual and biliterate by 5th grade. Parents who are interested in pursuing enrollment in the dual language program for their child will be required to attend a district and/or campus Parent Orientation meeting in the spring. Beginning in July, student candidates will be screened using an oral language proficiency assessment and are required to score “fluent” in English to be eligible for program enrollment. Upon qualification, parents will complete a dual language program application. Students who have met entry requirements will be entered into campus lotteries in late July. Available class enrollment for opt-in transfer students into these programs are first made available to students zoned to the campus where the program is held. If your school does not have a dual language program and you are interested in participating, please contact Bertha Benedict at 512-464-5958 to be considered for a transfer into a dual language program. She will coordinate with the campus administrator and/or bilingual instructional coach to determine space availability.